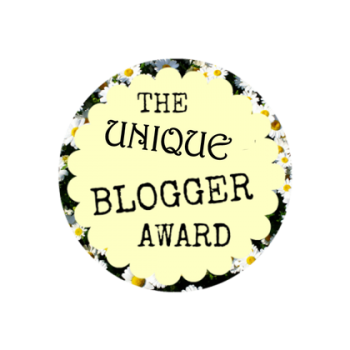 Surprised to be nominated for the Unique Blogger Award! 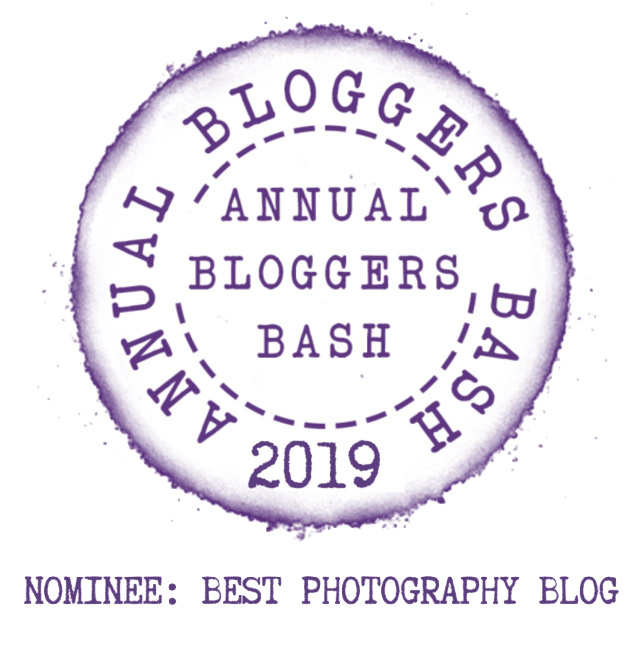 It’s always pretty cool to be nominated for any award from a fellow blogger and this time, His Perfect Timing has kindly nominated me for this award. 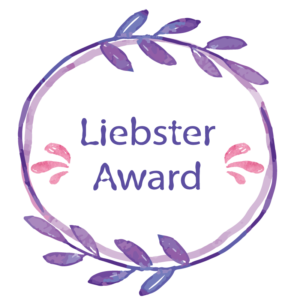 So, a big thank you for the nomination! If you’re not familiar with the His Perfect Timing blog site, then pop over and check the site out for some quick inspirational daily thoughts. 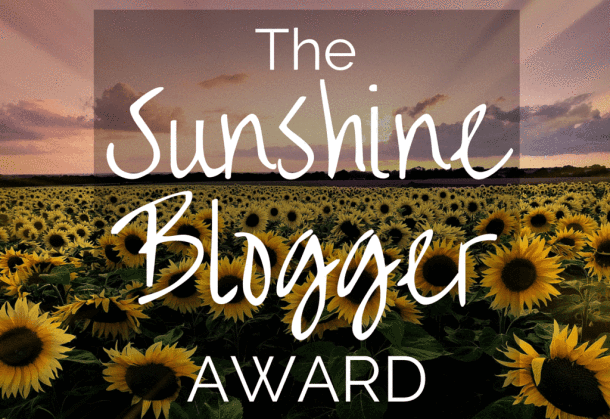 You might be asking yourself what is the point of The Unique Blogger Award or of any award in WordPress for that matter. Well, from what I understand, the awards are a little injection to show someone that you appreciate their work. 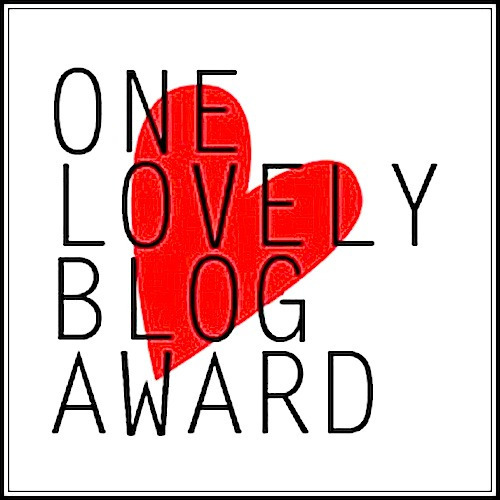 As with other awards, this award also allows you to nominate blogs that you find, interesting, unique, and different. 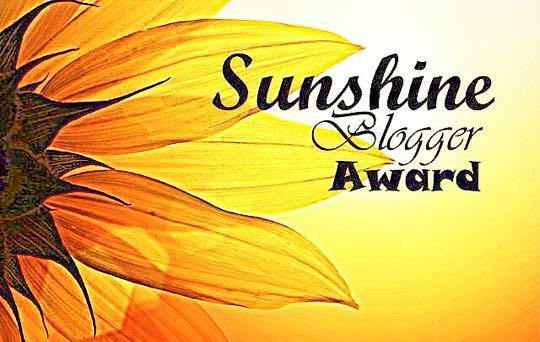 And, to show your appreciation, love, and to provide that blog with more exposure, for free! Let’s face it, who wants to spend loads of hard-earned cash on advertising? I always try to write quite a bit in these awards and include as many photos as I can. 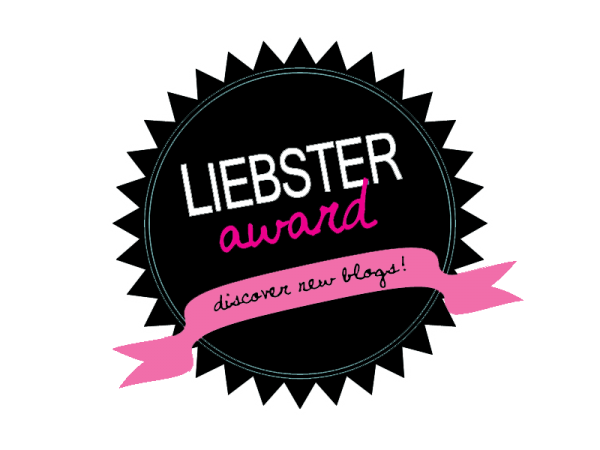 And hope this makes the reading a little more enticing than just stating and following an award’s rules. 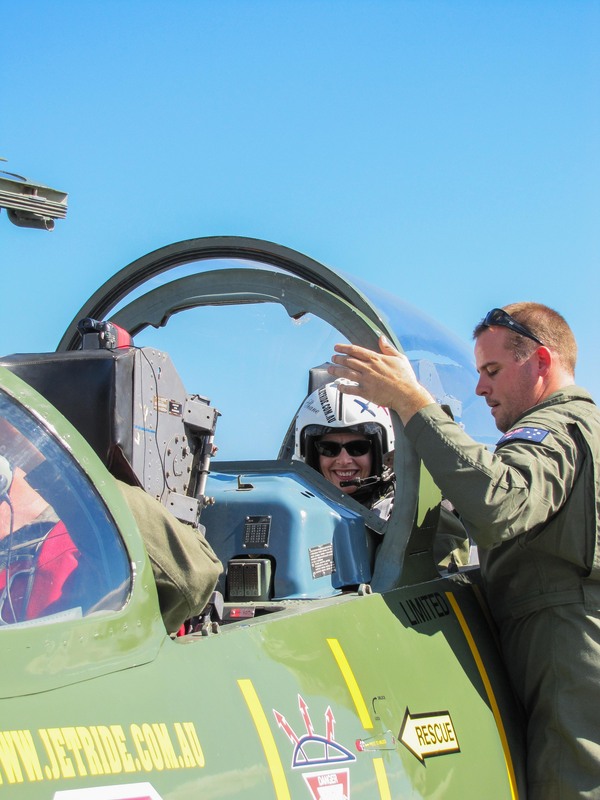 So, sit back and hope you enjoy this post! Feel free to leave me a comment. 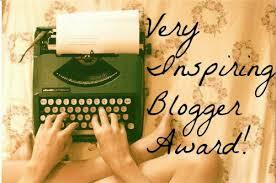 What or who inspired you to get into blogging? I started travelling over 30 years’ ago (showing my age) and haven’t really stopped. I work to travel. Although these days, I’m semi-retired…until the money runs out anyway. In the past, I’ve had many friends and colleagues suggest I write a book. For me, this is a daunting thought with a lot of discipline involved, which I don’t have, sadly. So, I guess, blogging for me is the next best thing to writing a book on travelling experiences. Apart from reading about the most amazing people and their travel experiences, or seeing excellent photography, or exploring delicious recipes, blogging certainly takes up a lot of my time. I feel as If I need to be writing something each day and publish a post at least once per week – it’s challenging. Blogging ties up any free time you think you may have. I try to make my posts informational, enticing readers also with my photographs whilst making sure my site is easily navigable. I hope this comes across in my writing and format? I think there’s nothing worse than going to a any site, whether a blog or other, and not being able to find what you’re looking for – it’s frustrating. The other problem I have with some sites is that when visiting and landing on the About page, which contains no information. All that displays is the default “This is an About page…” text, and nothing more; or the rest of the site isn’t finished and is just a URL. I guess what I’m trying to say is that I put a lot of time and effort into blogging. I try to finish each post in detail before publishing and hope that it looks a little more professional than a WordPress default page. I’ve also made loads of CSS changes to my default WordPress theme, which looks quite different now from when I started this blog and hope it’s pleasing to the eye. So, in that respect, blogging has forced me to try and keep abreast of this ever-changing forum, whilst researching more about what an audience expects these days. With so many millions of blogs out there, currently over 74,652,800 sites of which “close to 37 million are hosted on WordPress” (both staggering figures), it’s always a challenge to be noticed; let alone to have someone read your article from start to finish. Or actually take the time to leave some feedback in a comment, which is always fantastic to read and very exciting! Who has been your primary audience? That’s a hard question as my audience is varied across the globe. From what I can see in my Insights, my blog attracts mostly other travellers, photographers, but also foodies. I’m not sure if you’ve noticed my little FlagCounter in the widget area that displays within any of my posts? My site has currently collected 117 flags around the globe, which for me, is amazing. 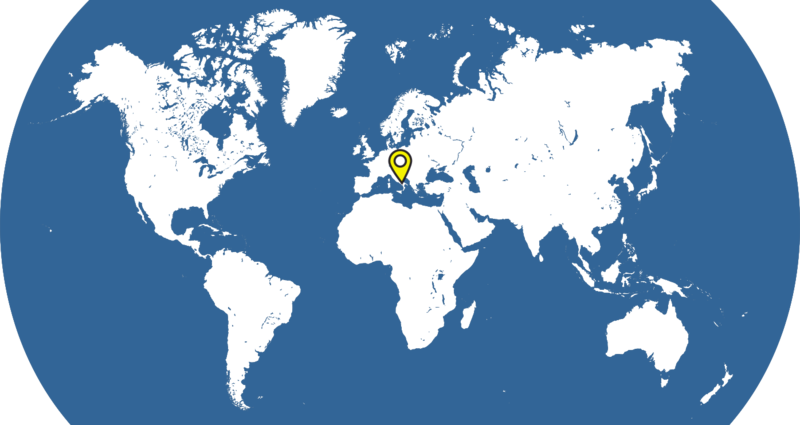 Also the little map that displays in the same widget area, which pinpoints little dots for site visitors from around the globe, is also pretty cool. It’s incredible to see from which country my audience originate and how far-reaching the WordPress platform really is – for me, this is proof of the power of WordPress. Calabrisella Mia – Luigina’s wonderful posts, photos, and videos about the trials and tribulations of living in Calabria, Southern Italy as an Ex-pat for seven years, will captivate you for hours. Talking Thailand – Gill shares her experiences as a UK-born ex-pat now living and working in Thailand with many interesting posts and great photography. Viviaggia.com – Global travel posts. Stitch and Shizzle – Cool blog on fashion, travel, hospitality, and lifestyle – love the title! Kent McCorkle Photography – Excellent street photography by a passionate fellow photographer, whose motto is: “Ordinary people doing ordinary things”. Pied à l’Eau – Read the fun and games that Benn and Sarah get up to after buying a sailing bloat to start sailing on the seven seas. Food Fond – A very new site sharing recipes for vegetarians and Vegans. 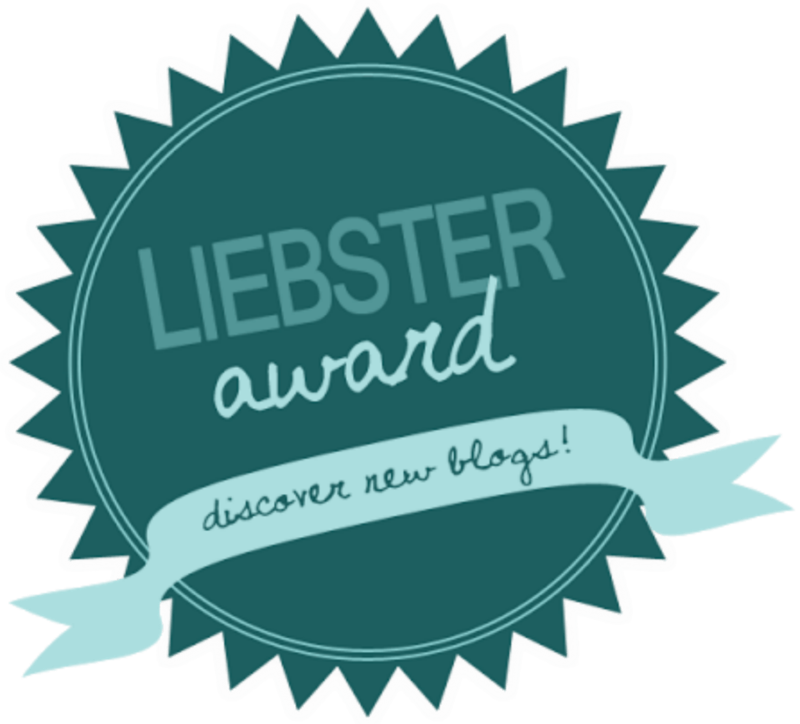 Lincoln Life Blog – A blog discussing travel, lifestyle, music, food, business and much more. World Travel – Title explains everything. Memories of a Travel Addict Chick – Victoria share her exciting travel adventures with you. Escapade Martinique – If you’re thinking of the island paradise Martinique as a travel destination, then this blog is for you! To Africa, Europe and beyond – Only a couple of months’ old, read about Gemma and Lachie’s travel journeys through Africa and Europe. Kirilson Photography – In Kiril’s won words: “A theoretical physicist exploring the world of photography”. 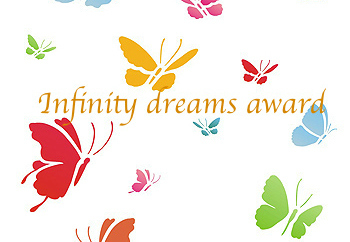 Pen and Free Thought – For beautiful posts on lifestyle, photography, and poetry. Did you find it difficult starting a WordPress blog or was it easy for you using an available theme? 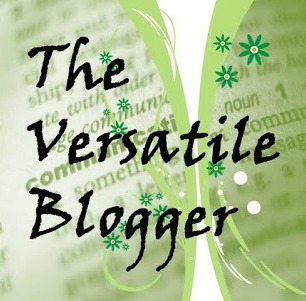 What is your favourite blog site, why, and how many times per week to you visit the site? I hope that everyone I’ve nominated will take the time to participate in a response. 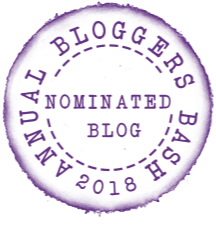 Not only does it provide free exposure for your nominees but it shows appreciation, and also forces bloggers to share more information about themselves in our Blogosphere. 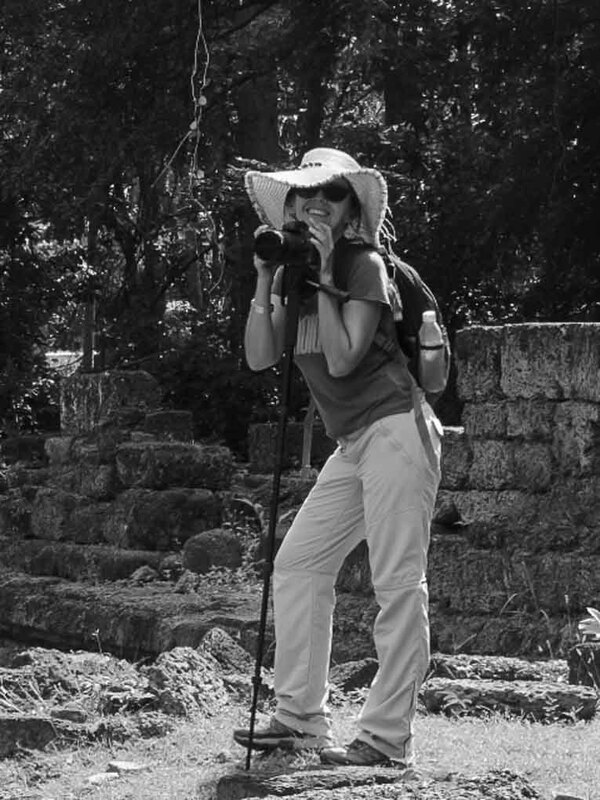 If travel and photography are your passions, then check out more photos at Nilla’s Photography. 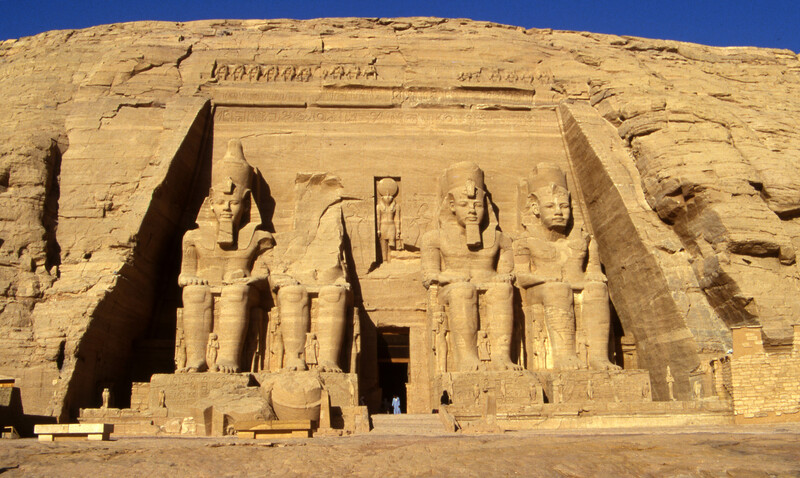 I have many more posts for you at Image Earth Travel. That`s so true! Every time we are nominated it gives us extra kick to do even more. No matter if it`s silly award or really official one it does give motivation, doesn`t it? Yes it does Caroline – it’s a little boost even though it takes time. Congratulations for this well deserved Award. Congrats, thanks and Hello Again! 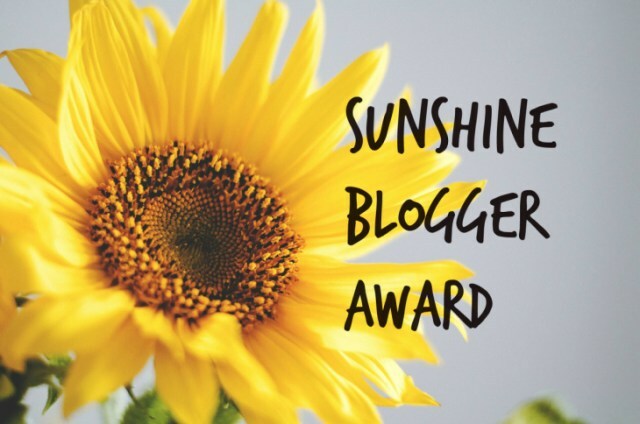 I’ve nominated you for sunshine blogger award. Hope you will participate.